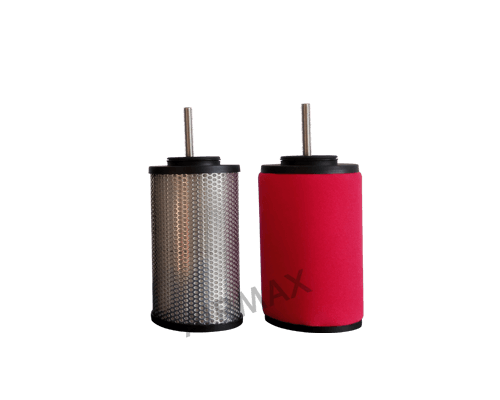 The general life of the oil filter is 2000-3000 hours. 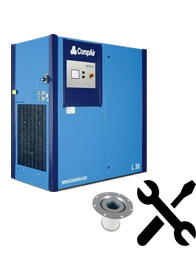 If it is used overdue, it will cause insufficient lubricant in the system, increase the impurities, accelerate the wear of the rotor of the machine head, and cause high temperature of the machine, which will affect the production. 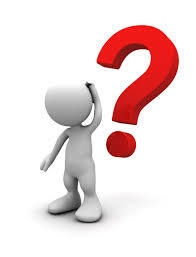 The general life of the air filter is 2000-3000 hours. 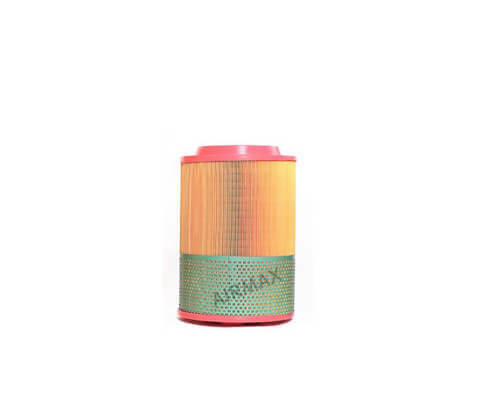 The over-time use will result in insufficient exhaust capacity of the unit, that will affect the production; the air filter resistance will be too large, the unit energy consumption will increase; the actual compression ratio of the unit will increase. The general life of oil separators is 3500-4000 hours. 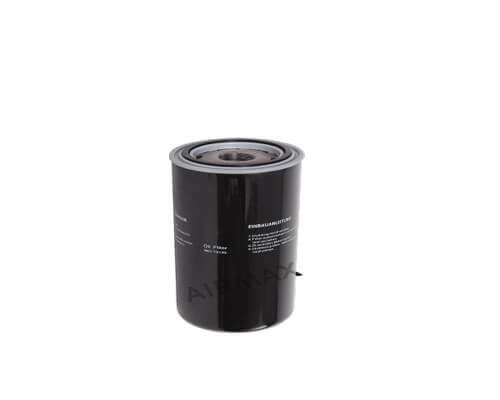 Over-time use will result in insufficient oil return, resulting in excessive exhaust air temperature, increased internal pressure, which will cause high power consumption. 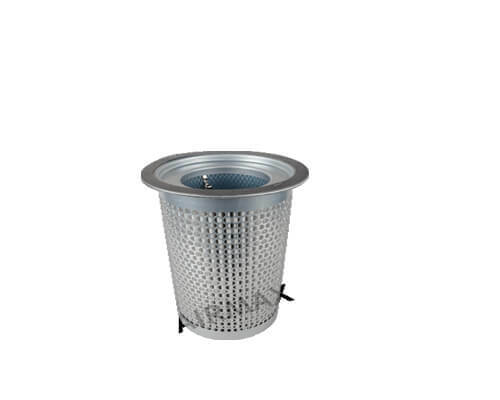 Product quality of Superman Filters fully embody the most modernized technology design,both its design and munufacturing processes are exeuted in accordance with ISO9001-2015 standard. Products meet requirements of environmental protection with guaranteed quality, filtration efficiency,safety ,reliability and long service life. Satisfy customer demand with professional enthusiasm,professional skills and dedicated attitude.